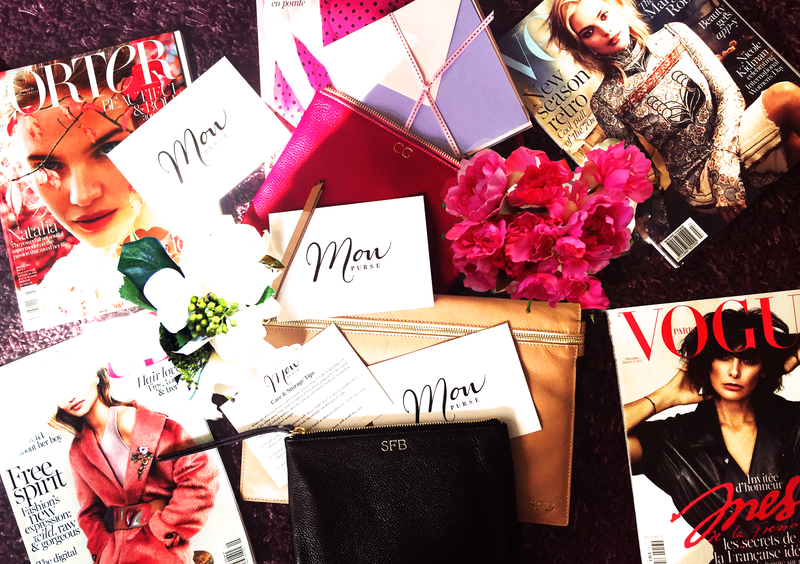 Mon Purse has generously given me a discount code to all my lovely foxy readers! Not on just one of the styles, but two different styles of clutches! "Designed by you. Handmade in Europe. Free delivery world-wide Covered by our ‘Quality Guarantee' "
This one is a mega cutie. it's so versatile and the size is perfect for a night out. 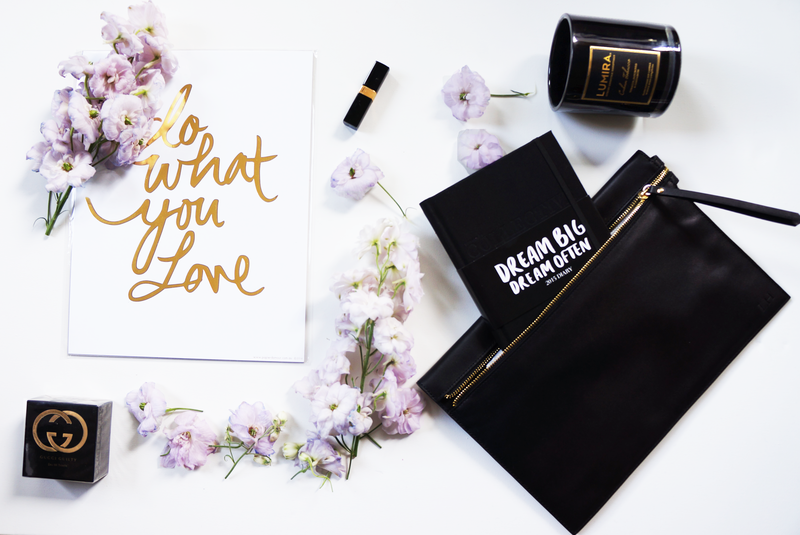 Creating your own personalised leather pouch, will not only outshine from the rest, but knowing it's your own personal unique creation. Click below to directly. 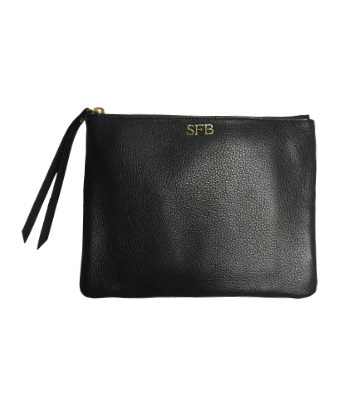 It'll take you to Mon Purse's leather pouch for you to get creative. Especially good if you're going out for friday after work drinks. Click below to directly. 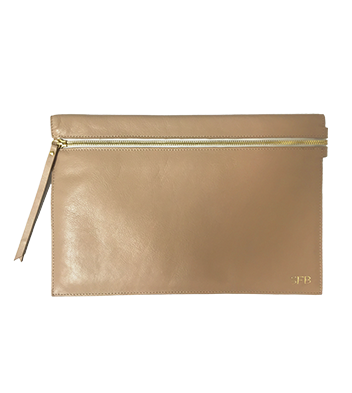 It'll take you to Mon Purse's oversized leather clutch for you to get creative.